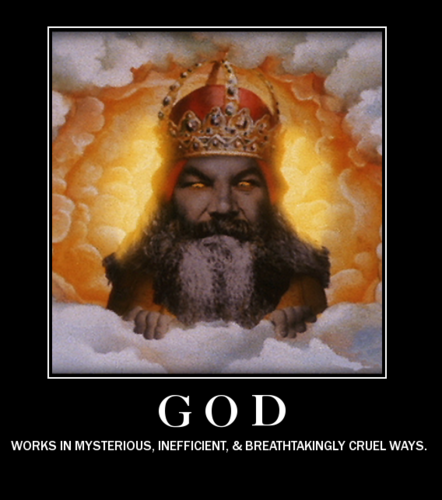 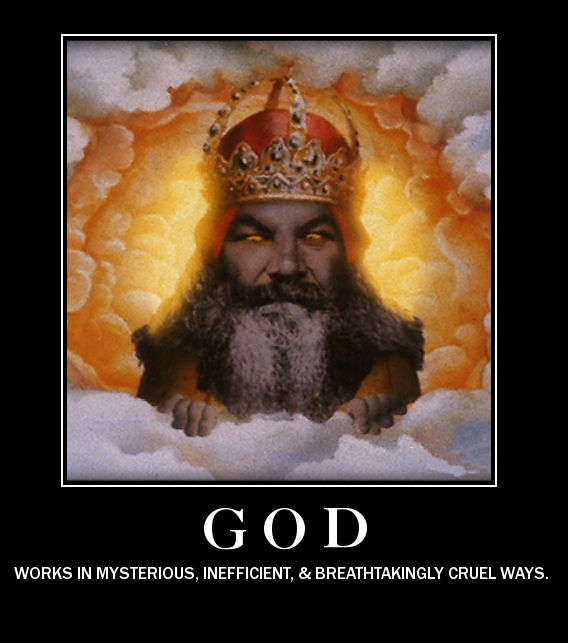 god. . Wallpaper and background images in the Atheism club tagged: god religion christianity mysterious inefficient breathtaking cruel.